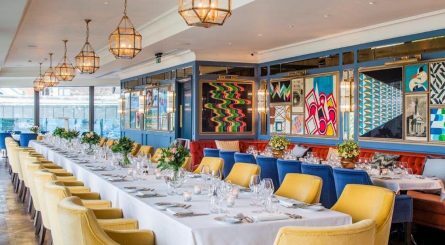 The historical heart of London, this district provides timeless views along the Thames and its centrality makes it a well-advised location for both private and business dining events. 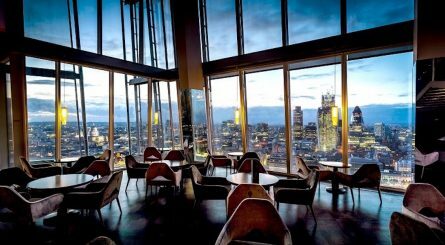 Located between Cannon Street railway bridge to the west and Tower Bridge to the east, London Bridge is home to London Bridge railway station and Southwark Cathedral on its south side and The Monument building in The City on the north side of the Thames. 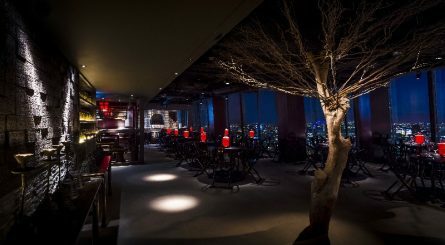 Hutong on level 33 of The Shard has two private dining rooms seating 16 & 24 guests. 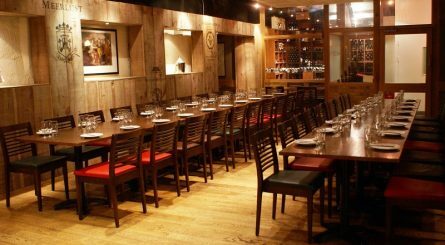 Exclusive hire available for up to 100 seated (340 standing) guests. 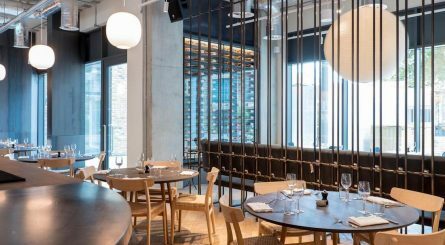 Duddell’s London is an authentic Cantonese restaurant located a stone’s throw away from London Bridge station and The Shard. 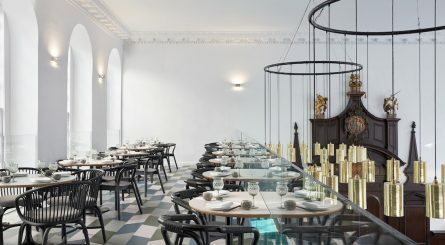 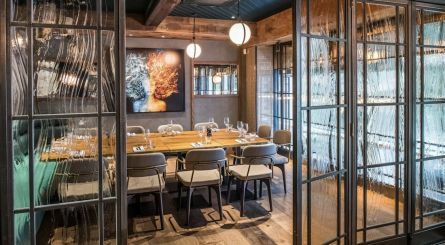 The L-shaped Mezzanine accommodates up to 52 seated (100 standing) guests and the restaurant is available for exclusive hire for up to 60 seated (150 standing) guests. 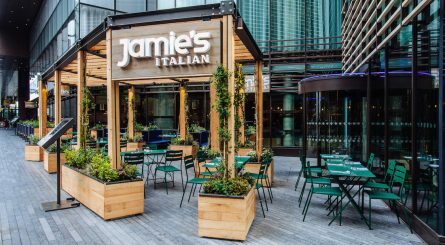 The two private dining rooms at Jamie’s Italian in London Bridge can respectively accommodate up to 14 & 20 seated guests and up to 20 & 30 guests for standing drinks receptions. 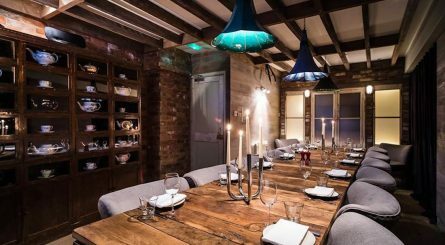 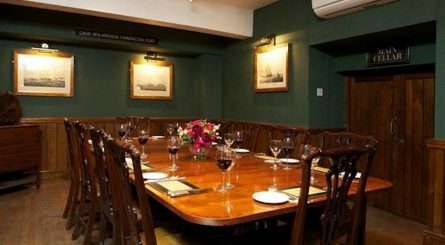 The downstairs private dining room at Vivat Bacchus in London Bridge can accommodate up to 65 seated guests and up to 80 for standing functions.